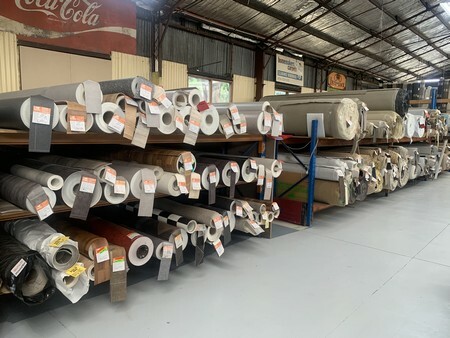 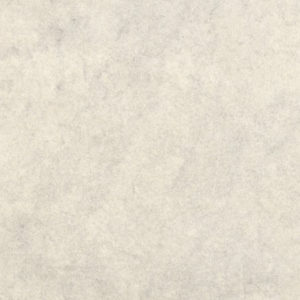 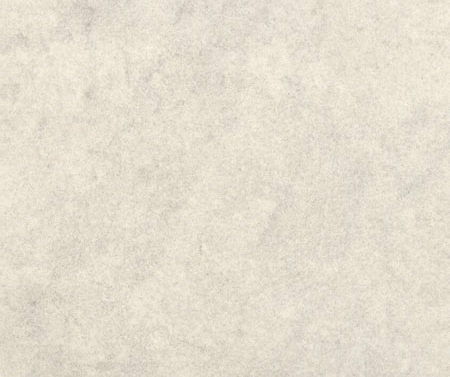 When you need a comfortable, easy to maintain washable flooring for your home or rental property come in to our warehouse and check our extensive range of four-metre-wide rolls of loose laid sheet vinyl. 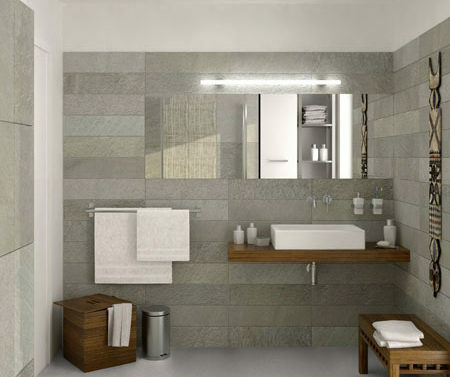 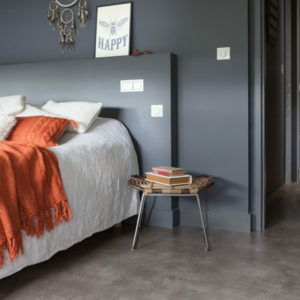 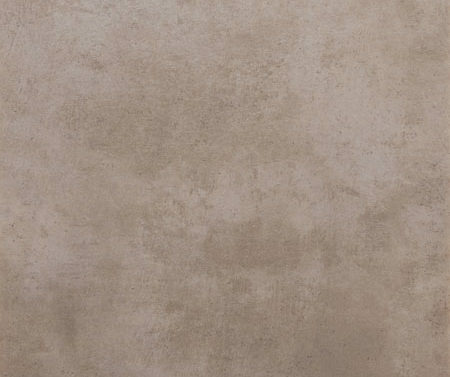 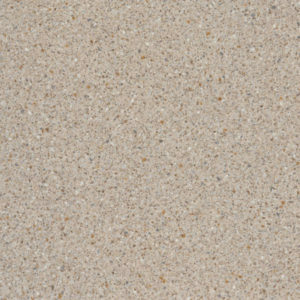 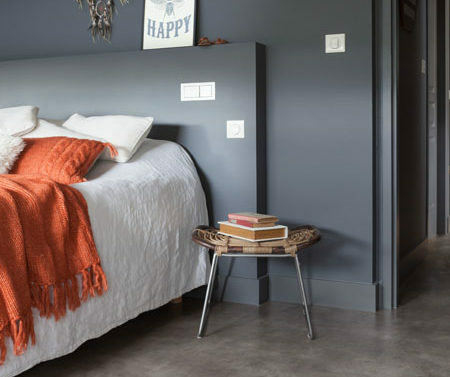 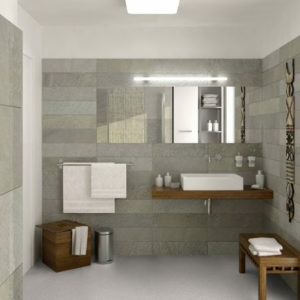 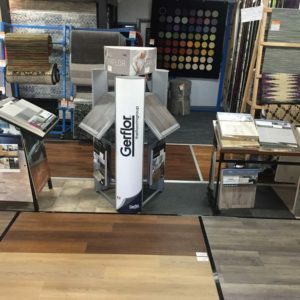 Featuring timber plank designs, tile designs and modern all over patterns to replicate polished concrete and granite there’s sure to be something to fit your décor. 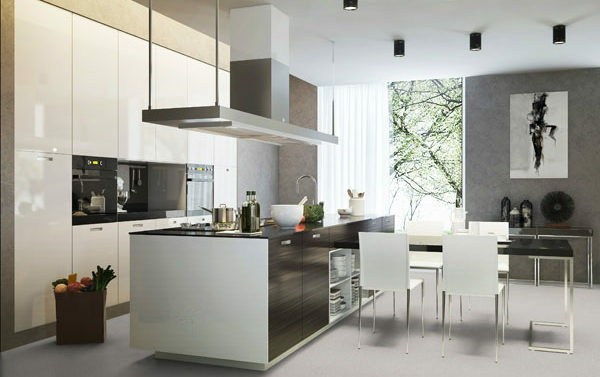 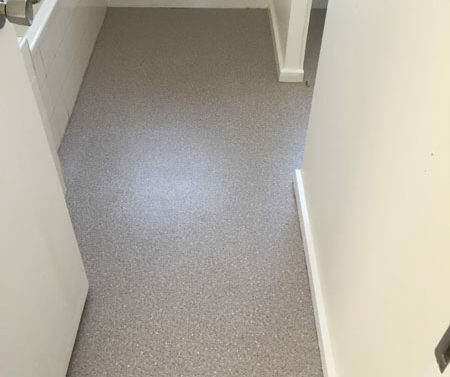 We specialise in rental refurbishments and pre-sale makeovers. 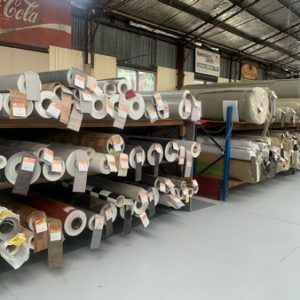 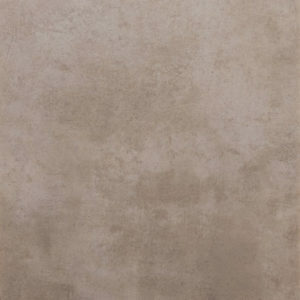 Prices start at less than $22.00 m2 and a full laying service is available to all areas. 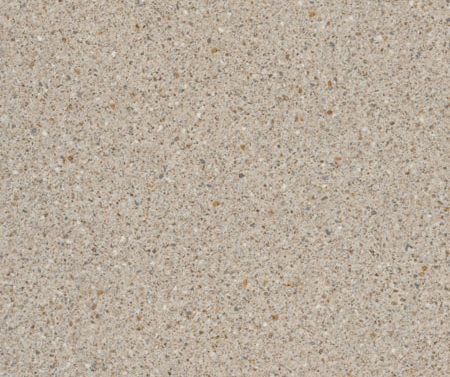 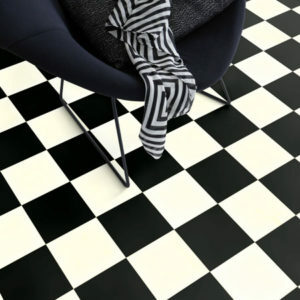 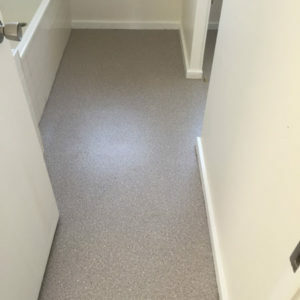 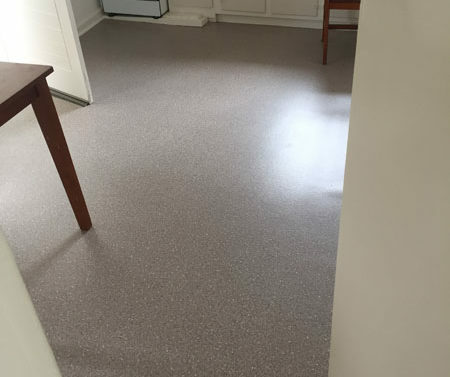 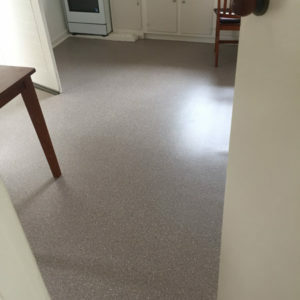 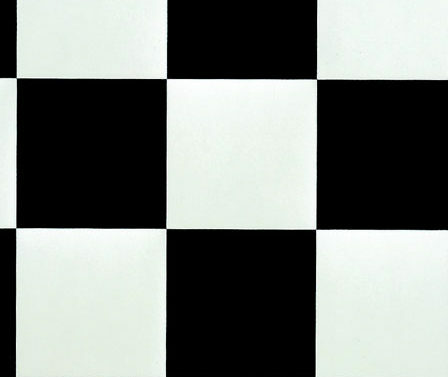 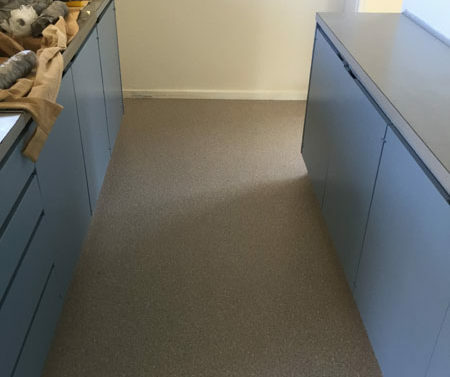 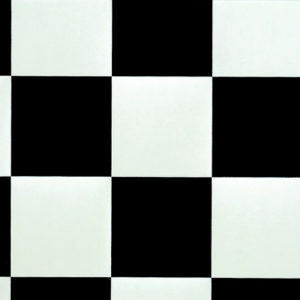 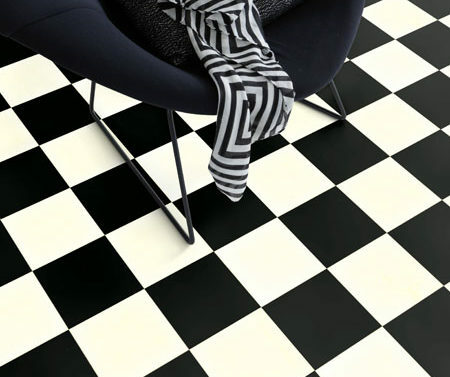 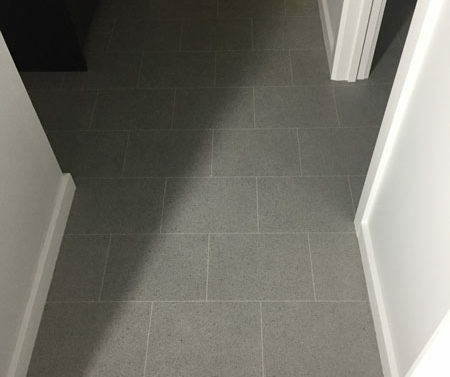 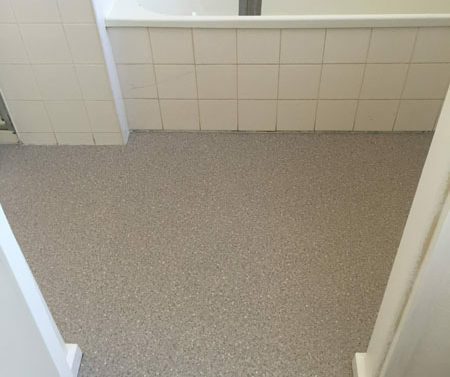 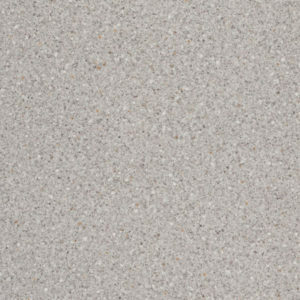 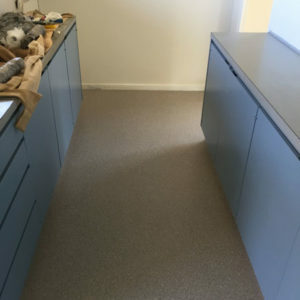 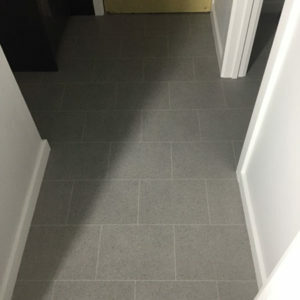 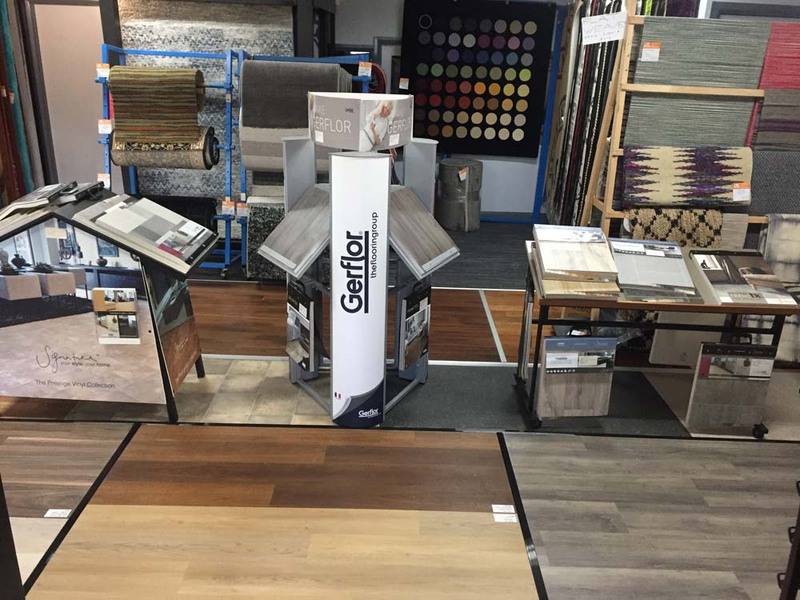 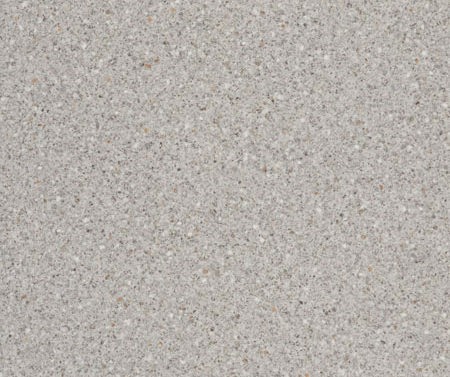 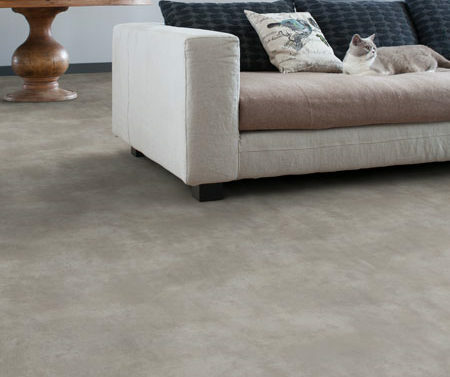 Because vinyl floors require professional installation we offer a complete service for vinyl floor installation Geelong and surrounds. 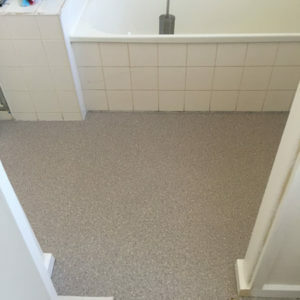 For a free measure and quote complete our online form or phone us on 03 5221 3348. 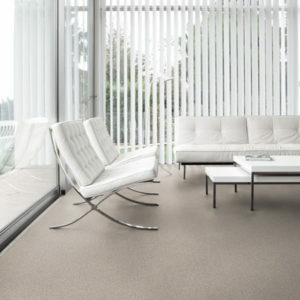 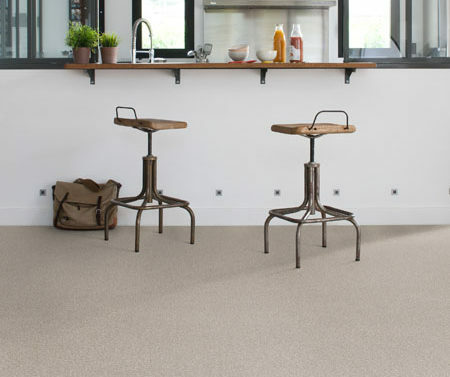 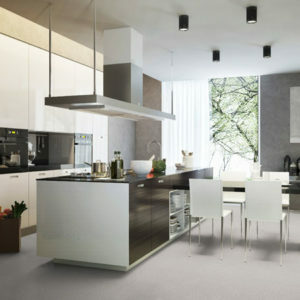 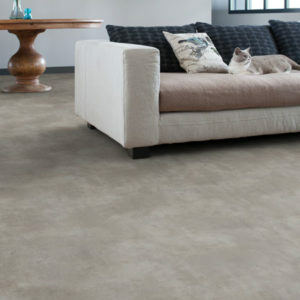 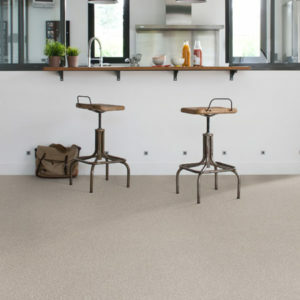 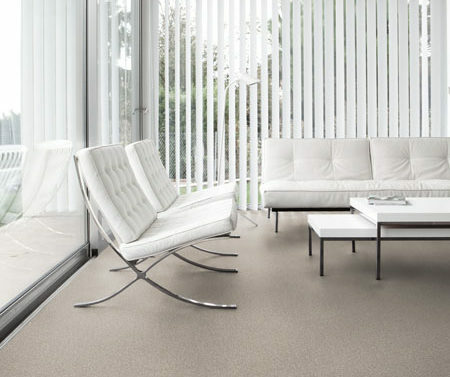 We can also help you with carpet tiles and discount carpets in Geelong district.